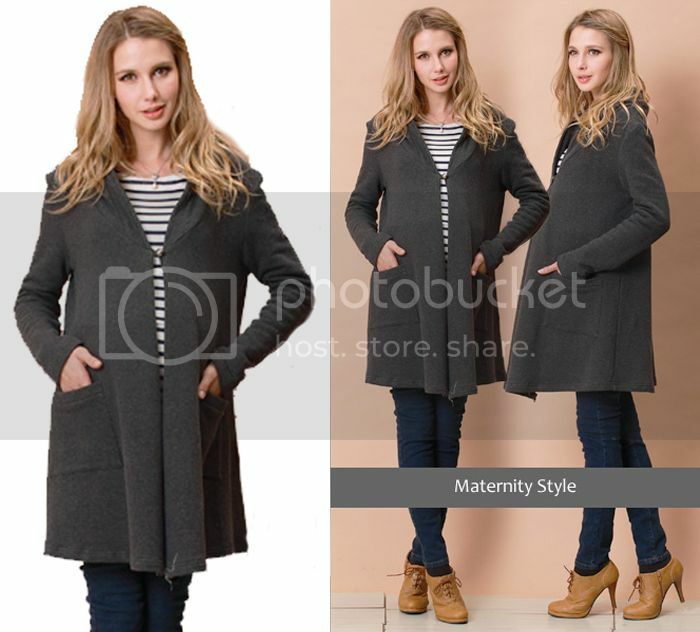 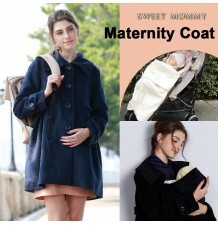 Nice mother-baby overcoat, practical, elegant, suitable to all occasions. 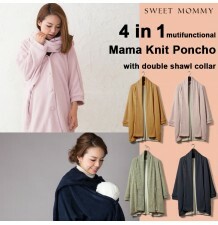 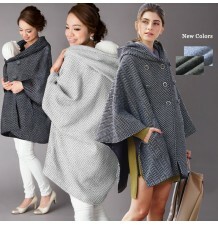 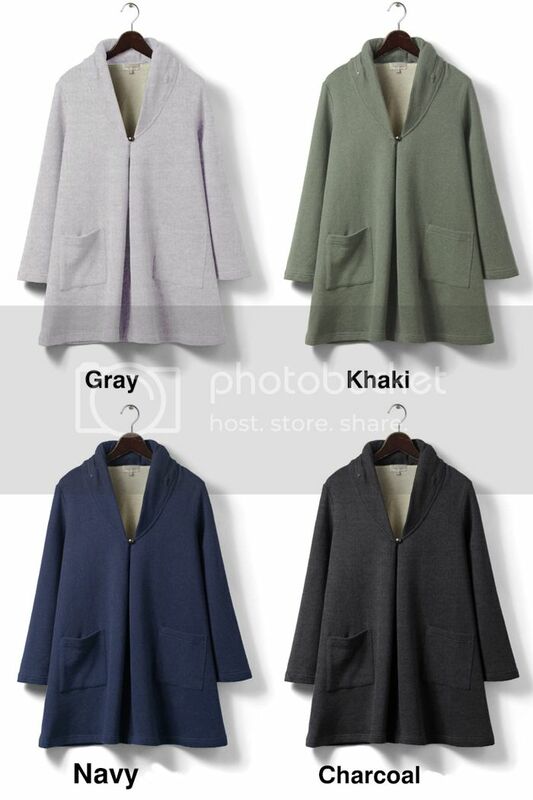 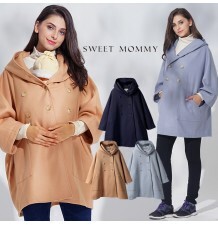 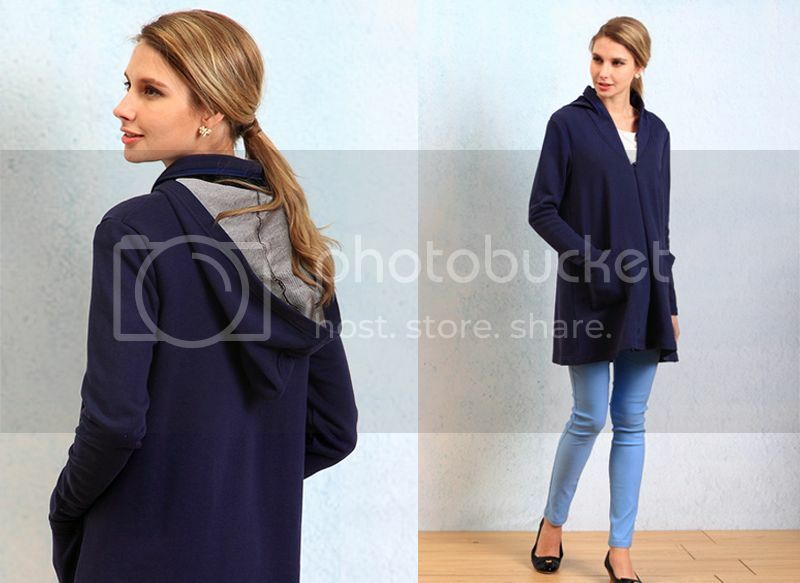 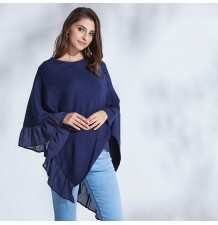 It can be used in two ways: buttoned on the front, it is a usual overcoat, but once unbuttoned, it becomes a mother-baby overcoat where you can keep your baby warm and sheltered. 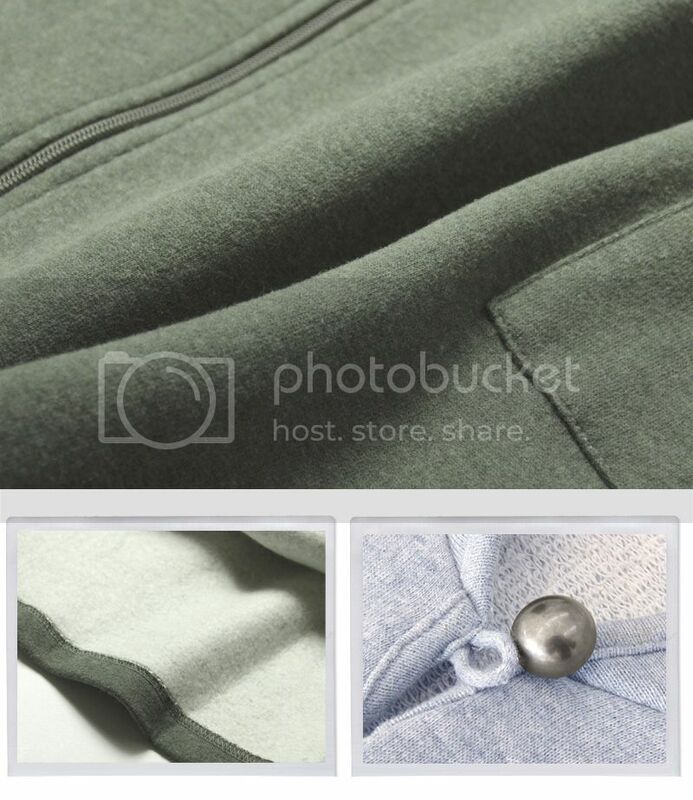 Fabric composition: cotton 62% + polyester 38%, very comfortable and easy to care. 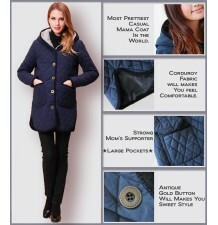 One size fits all, detail sizes are shown in the enclosed table.